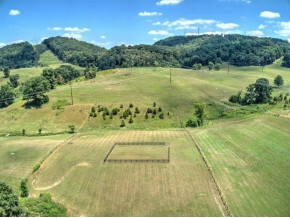 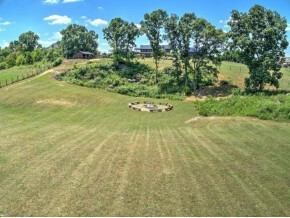 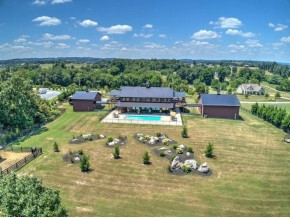 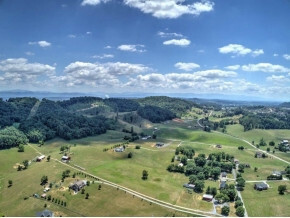 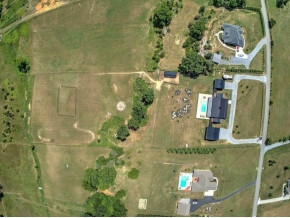 520 Buckingham Rd, Johnson City, TN.| MLS# 410210 | Realty Sales and Rentals LLC is a discount real estate company servicing Northeast Tennessee in residential homes, land, commercial and multifamily apartment sales and property management rentals offering negotiable commissions and outstanding service. Retreat to the good life in the country, not far from the city, in this simply indescribably one of a kind Colorado style home! 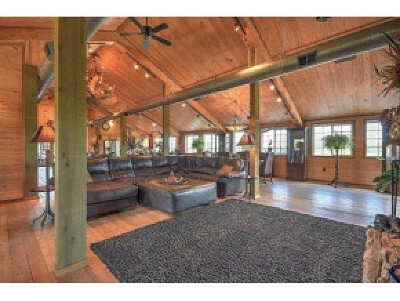 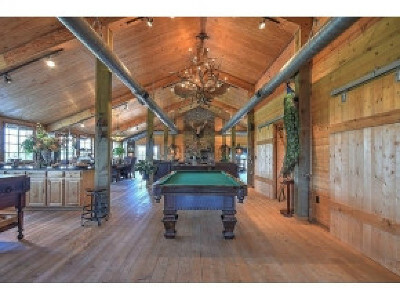 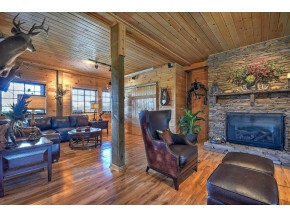 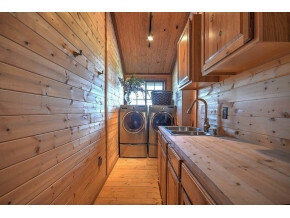 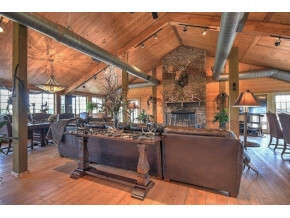 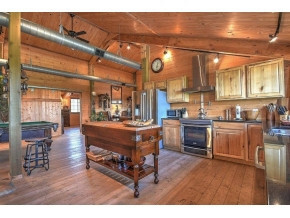 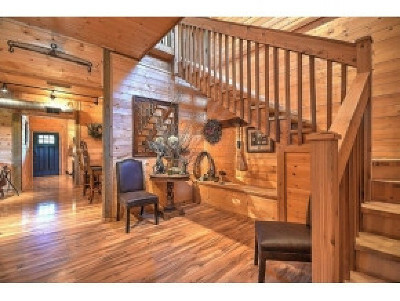 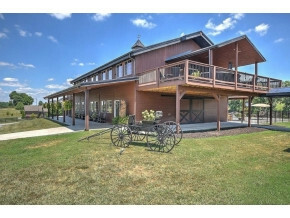 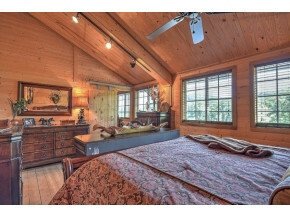 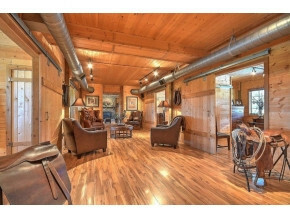 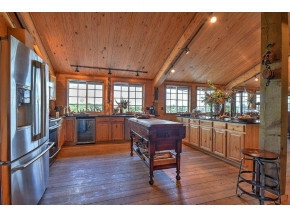 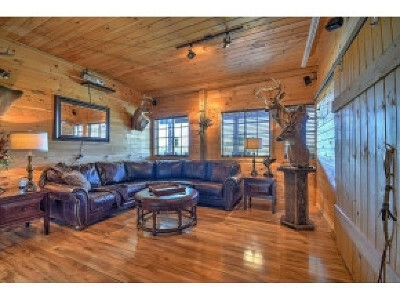 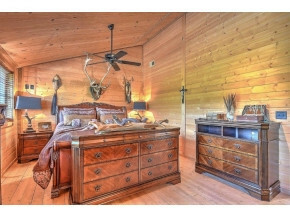 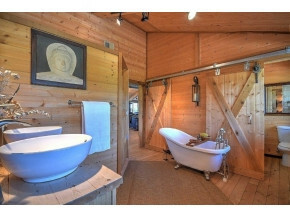 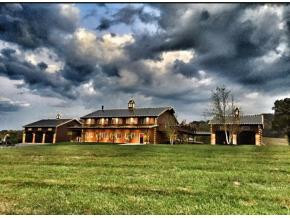 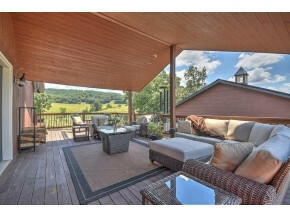 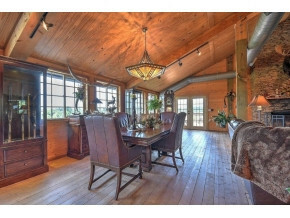 From the moment you arrive you can't wait to step inside the rustic sprawling 2 story home with 2 levels of intrigue! 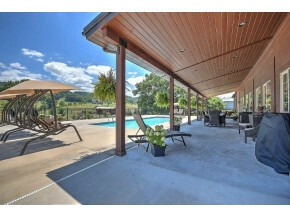 4BD, 3 BA home features main level with large den and fireplace plus 2 bedrooms and bath leads to huge covered porch overlooking concrete pool and land. 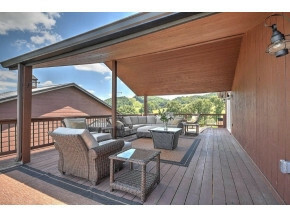 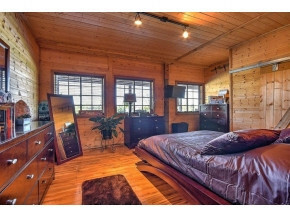 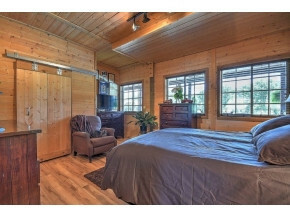 Upstairs features great room, gourmet kitchen with upscale appliances and open dining area plus master suite and bath. 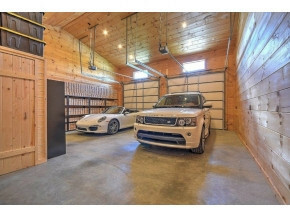 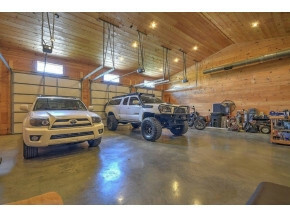 Farm has a 40 X 60 plus a 40 X 40 heated and cooled detached garages. 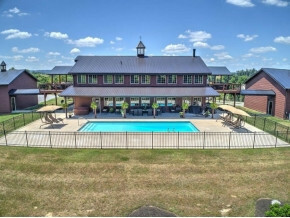 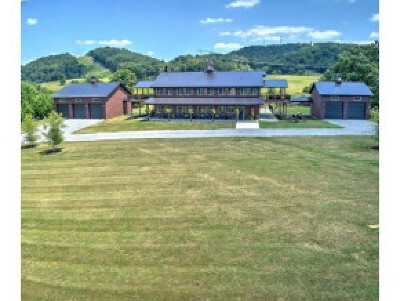 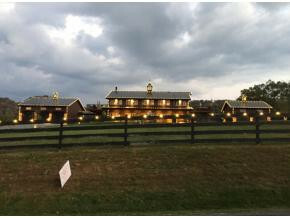 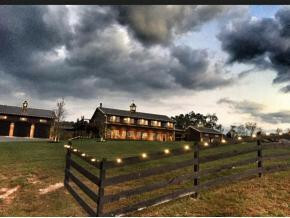 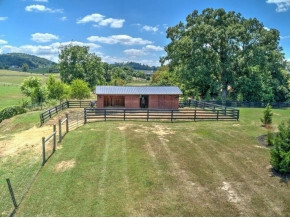 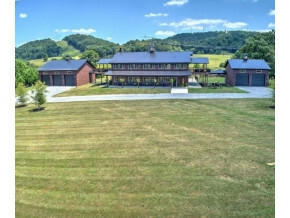 (stairwell large enough for elevator) Also has very nice horse barn, 94 X 84 riding ring, full fencing and retreat area with fire pit! 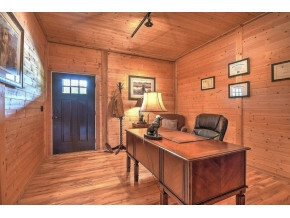 Buyer or buyers agent to verify school and square footage info.